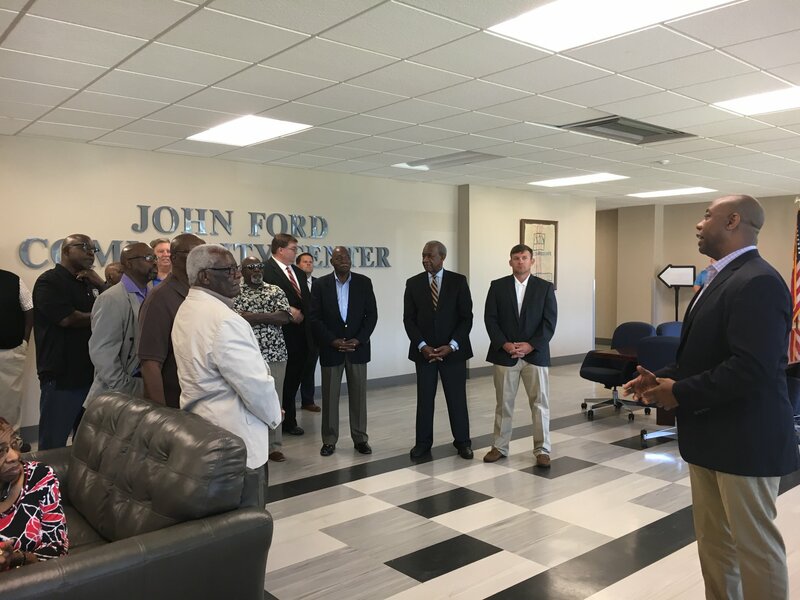 Last week, I made five stops across South Carolina as part of my 46 county tour. 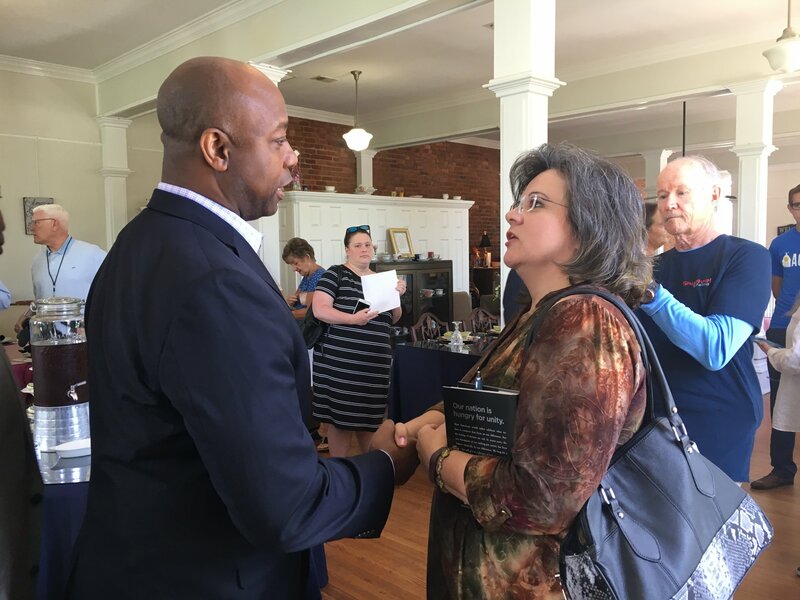 I met a lot of great constituents in Calhoun, Lexington, Fairfield, Kershaw and Lancaster counties to discuss my Opportunity Zones legislation, tariffs, healthcare, affordable housing and more. Always great to talk with my bosses! On Monday, I stopped in Aurora, Colorado as part of my national Opportunity Tour. 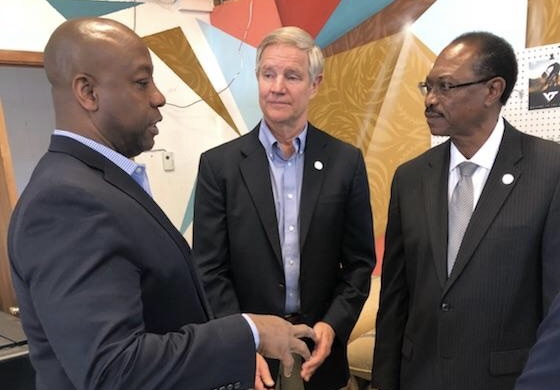 There, I took part in a productive roundtable discussion with small business owners and Colorado Economic Development officials from the city of Aurora on how Opportunity Zones will revive distressed communities in their area. You can read more about my stop here. 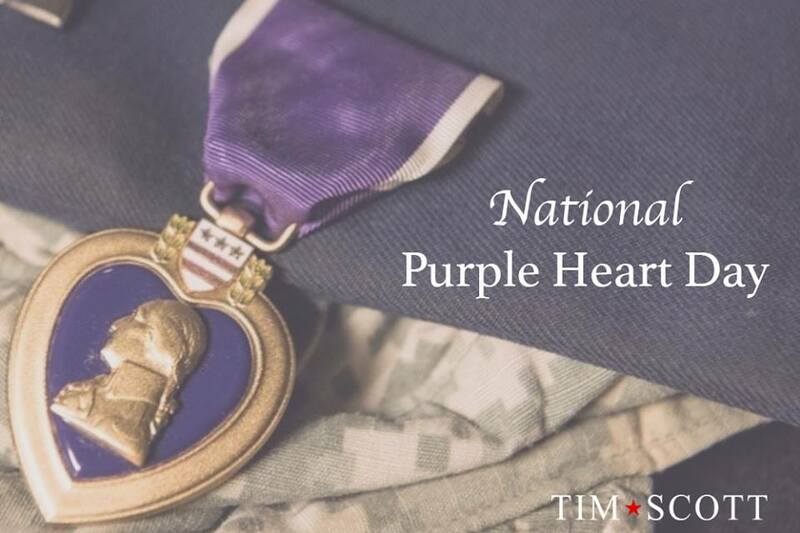 On August 7, 1782, George Washington created the Purple Heart Medal to honor those who were wounded or killed while serving in the U.S. Armed Forces. Last week, we recognized Purple Heart Day, and I would like to take a moment to honor all those who selflessly served this nation to protect our freedom.